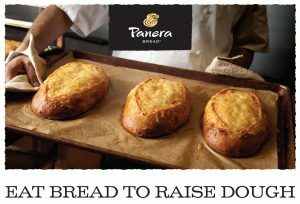 "Eat Bread to Raise Dough" Fundraiser at Panera Bread - WISE - Women's Information Service, Inc.
Join us for a fundraiser at Panera Bread, Big Rapids on Monday, April 24! Panera Bread will donate a percentage of their sales from 4 p.m. to 8 p.m. on this day based on the number of flyers presented. You must have a copy of this flyer or show an electronic copy from our webpage. Qualifying purchases do not include gift cards, catering, Rapid Pick-Up, delivery, or online orders. 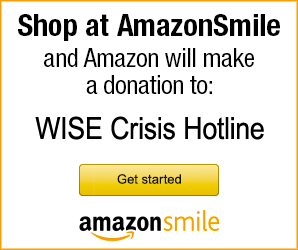 Thank you for helping us! Download a flyer here to distribute locally and help us spread the word.